Continue to do reviews of less well-known advisors because of the more well-known I already made the reviews. Advisor Spike Trader is unlikely to bring such a huge income, but the risks are not so large in comparison with the same saleperson robots. Personally, my opinion — no program can be left to chance. 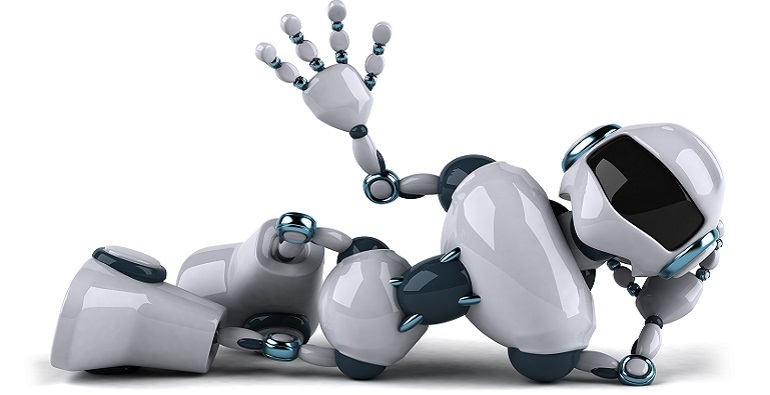 A robot is only a safety net, assistance, time-saving, but when the robot detects a good entry point the trader should take trading into his own hands and no settings will help. There is no universal expert Advisor no that would give a 100% guarantee of exception of loss. The principle of operation of the trading robot – opening position in the opposite direction after a sharp spike in prices. In other words, in the base of the robot there is the thesis that after a spike prices almost always partially play back their positions. A striking example is the gold after a summer referendum in the UK, which after a sharp rise by the fall has lost more than 70 dollars. After market entry, the trade is closed when I close a certain number of candles, which is indicated by a trader in the settings. Also the deal can be closed automatically when the opposite signal appears. If the signal is in the desired direction, the count of candles on the old deal starts again, but the new deal doesn’t open. The EA works only if the computer works round the clock, so I recommend to use VPS service. Magic — like all advisers, the parameter is responsible for the individual number of open transactions and distinguishing them from transactions with other brokers. Summary. A good adviser for the rare use, for example, at the time of the news release. At another time a surge can be a basic trend, that is, to make a drawdown. That’s why I recommend this robot only as a semi-manual control. To experiment with the settings, but very carefully. I recommend it as an auxiliary robot.